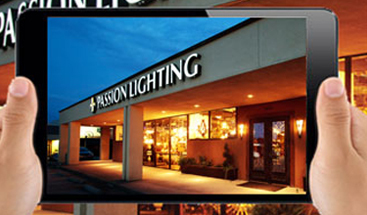 Passion Lighting is the source for the latest in practical lighting products, knowledge and information. 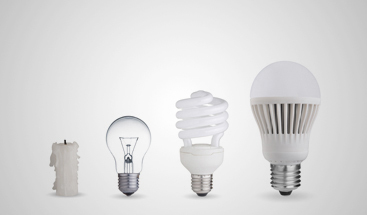 We focus on the latest products that are proven and applicable and are directed towards a large audience including a focus on residential lighting applications. 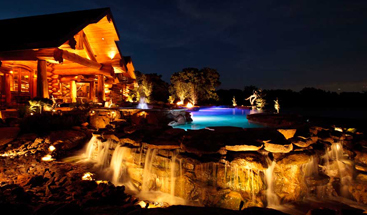 With products and information directed towards exceptional results, with only secondary focus put on costs. While we are not insensitive to budget constraint, we make every effort to understand that better products carry a higher price and will offer better results.